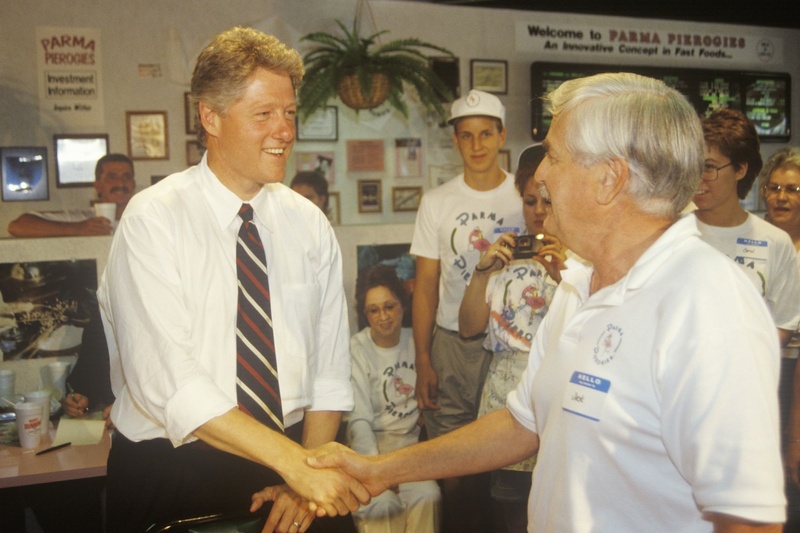 Bill Clinton is known for his exceptional ability to connect with people. I remember hearing that Bill Clinton could meet someone years later and still remember important personal details about that person. I assumed he had a photographic memory. Wrong. Very wrong. Mr. Clinton did it the old fashioned way – he worked at it. At the end of every day, he would sit down and write a 3”x5” card about each person he met that day. He would write about how and where they met, and other important personal information. The next time they met, he would reference the 3×5 card so he could establish a personal connection. By 1980, he had amassed 10,000 note cards! Bill Clinton genuinely cared about the people he interacted with, so he invested the time needed to strengthen his relationships. His ROI? President of the United States. If the President of the United States can find the time to record important personal details about those he interacted with, can’t we do the same? What is critical is that you record the information. You can 1) Do it the old fashioned way — write it on a 3”x5” note card, or 2) Type it into a CRM system such as Salesforce.com, or 3) Enter it into the notes section of your contact manager. Or … use InstantRecall to effortlessly record the personal information. You can even dictate the note using Voice Mode. It’s quick, fun, easy-to-use and provides a positive impact on your relationships from the first note you add. Free download from the Google Play Store. I can’t guarantee you’ll become President of the United States, but note-taking is a proven way to strengthen business relationships and deepen friendships.